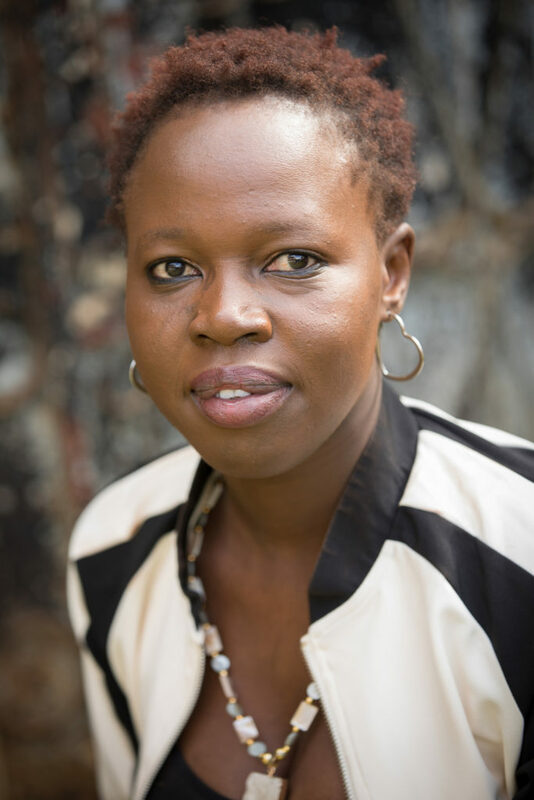 Sophie Otiende is a Programme Consultant at HAART Kenya. Her main role involves coordination of services offered to victims of trafficking. She also develops curriculum and has co-authored three manuals on different issues in human trafficking. She is passionate about developing systems for grassroots organizations and has been working in development for more than ten years. Sophie has a background in education and business. She is passionate about human trafficking because she is a survivor of child trafficking. Join our Ethical Storytelling 101 Webinar Workshop to hear from filmmaker Heidi Burkey, The Freedom Story President Rachel Goble and others as they lay a foundation for what it means to tell story ethically in our non-profits.